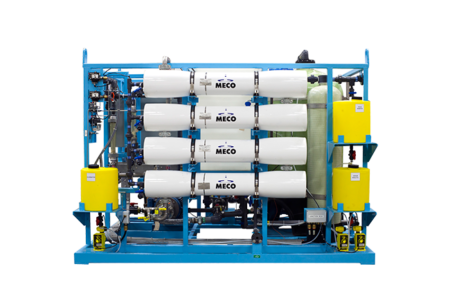 MECO designed and manufactured an industrial water softening system for an international tire company’s chemical and polymer manufacturing plant in Beaumont, Texas. 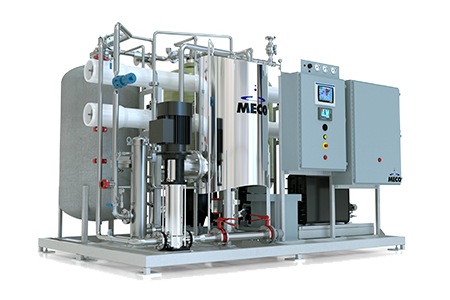 The MECO system consists of two industrial water softeners that produce 700 gallons per minute of pure water which is used in the manufacturing of synthetic rubber and specialty polymers. 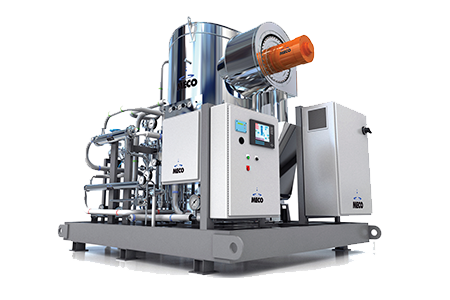 The MECO system removes hardness and ammonia from the plant’s incoming feed water source to produce the purified water required for manufacturing. 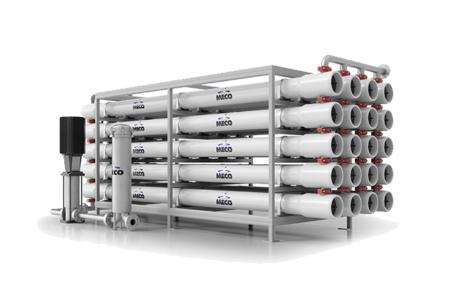 The MECO water softeners are fitted with carbon steel with rubber lining, and they are ASME coded. 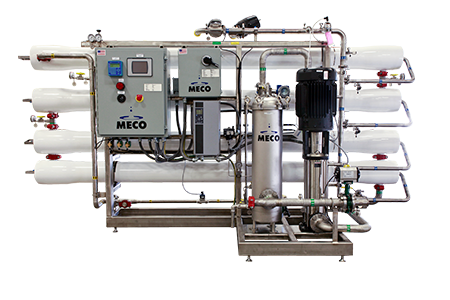 MECO is a manufacturer of engineered products for water purification serving multiple industries. 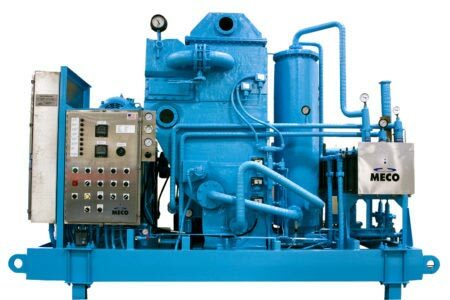 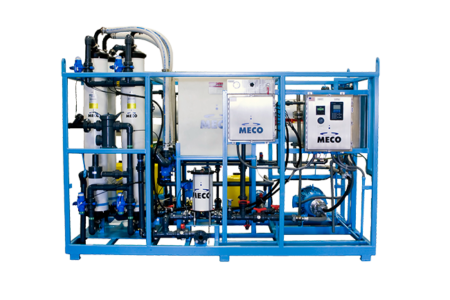 MECO is also the world’s leading producer of water purification plants for offshore oil and gas platforms and the biotechnology and pharmaceutical industries where ultra-pure water is the primary ingredient in the drug manufacturing process. 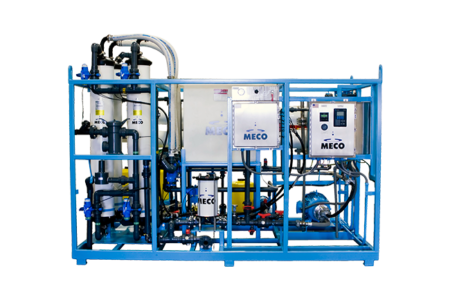 MECO also provides advanced water purification systems to the U.S. Armed Forces. 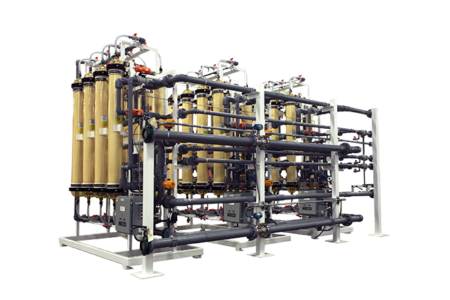 MECO is a Louisiana-based company with facilities in Houston, Texas, Mandeville, La., Limerick, Ireland, Abu Dhabi, United Arab Emirates and Singapore. 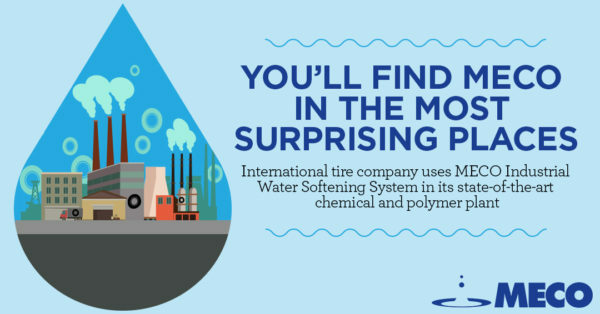 For more information, visit www.MECO.com. 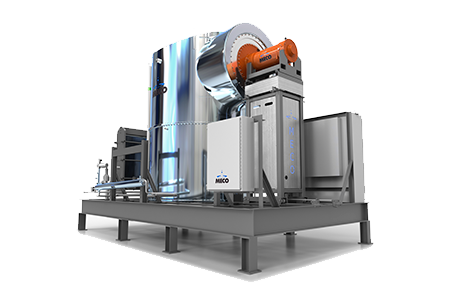 Purest Wishes this Holiday Season!